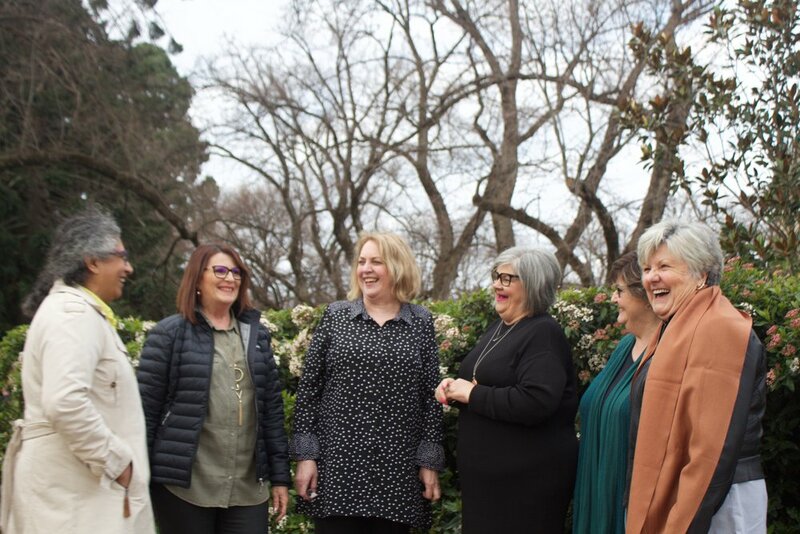 The Grove (hosted by Ps Jenny Mazey & The Grove Team) is for the women of Bendigo, and an extension of all God is doing through Victory Church. 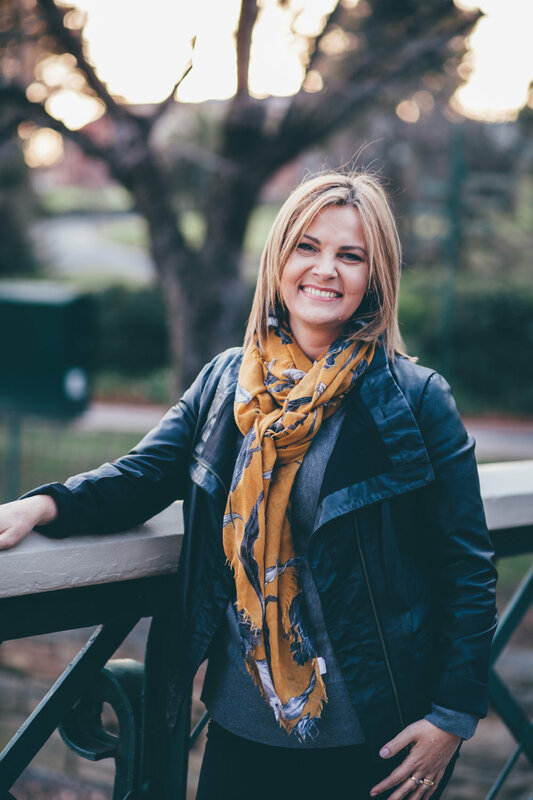 As the Women’s Pastor at Victory, I often get asked what I do and what my role is. I believe much of my role is to help our church value the important role that women play in the church but more importantly in our every day lives - in the home, in the work place and in society as a whole. It is my role to help the church value the role women have played in history, how they are influencing the world today and what their place is leading into the future and to champion and equip the women to be the very best of all God is calling them to. I believe The Grove is about creating an environment our girls believe it is normal to feel valued, loved, equipped and empowered and where age, background and experience don’t define how we engage with each other. As an extension of Victory Church, I believe that anything we do as a church where women are involved, locally and globally, is an expression of The Grove. Join our Grove community on Facebook and Instagram. We gather several times a year to encounter God personally create an opportunity to connect, to encounter God But he quipped to flourish in every area..body soul and spirit. 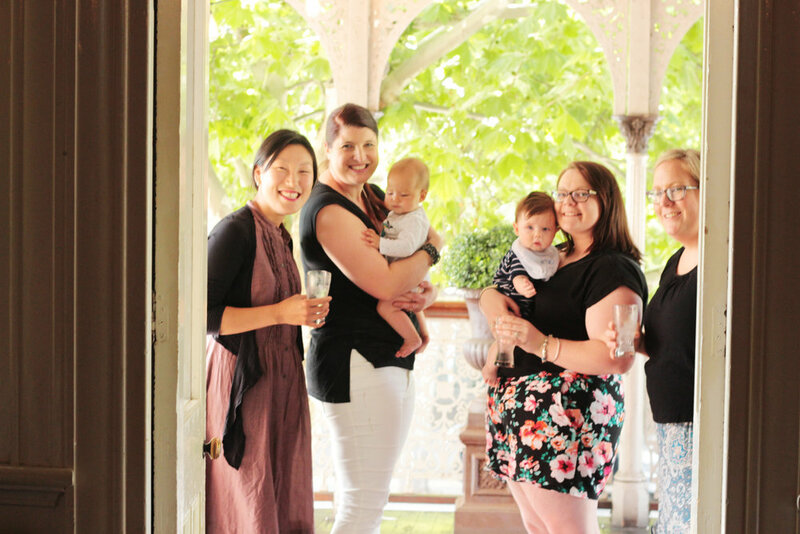 We want our gathering to be a place where you can feel confident to invite your friends. Over the next couple of years I am unfolding a small group strategy called NUTURE. These groups meet once a month and are are an opportunity for to gather to gather with other women for the purpose of personal growth. All groups initially work though a curriculum written by Lisa Bevere called NURTURE. Although the groups meets just once a month, it not just about attending a meeting but taking personal responsibility for creating and cultivating a culture of nurture in our church. The strategy is slow and will take time to unfold but if you are keen to be a part of email Ps Jenny at the.Grove@victorycc.com.au.